Dance is the universal expression of delight and grace and there is one man who radiates, reveals and inspires those qualities in millions of people throughout the world. People who have no organisation, rules or regulations but who come together for celebrations of inner peace where they have the opportunity to express their expressions of gratitude and bask in the presence of the one who reveals the techniques of inner peace and inspires them to continue on that path. 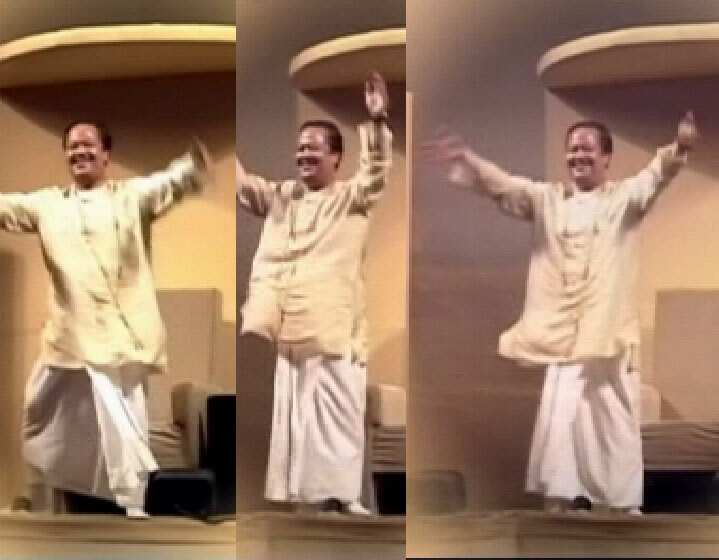 That person is Prem Rawat, a self made man who is independently wealthy and doesn't require any money from those who express their gratitude and devotion to him and who delight in his displays of unique and exquisite poetry, song and dance. 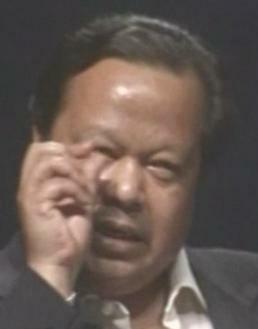 NB: Prem Rawat advises the use of Apple Macintosh computers but I can only afford a used PC and I humbly apologise if I cause offence through the poor quality of these pages but as Maharaji has said: "Only one spark of this Divine Knowledge will completely transform the person who experiences it". If you gaze upon his glory and wonder why you cannot experience the majesty of his performance, don't worry. Elan Vital has a six month course of instruction that contain the Keys to receiving Knowledge that will completely change the way you see and think about Prem Rawat. Under the "Fair Use" doctrine of the applicable U.S. copyright laws material is presented on this website for the purpose of educating the public about the dancing of Prem Rawat (aka Maharaji, Guru Maharaj Ji, et al). Most of the audio reproductions are presented in their entirety in order to be fair and to avoid being accused of excerpting out of context. Thus, the entire context is preserved. This done not as an effort to infringe on the original copyright owner if one does exist, but for the sake of proper context.